Meats are marinated in our house yogurt then mixed with tandoori spices and cooked in tandoori oven. 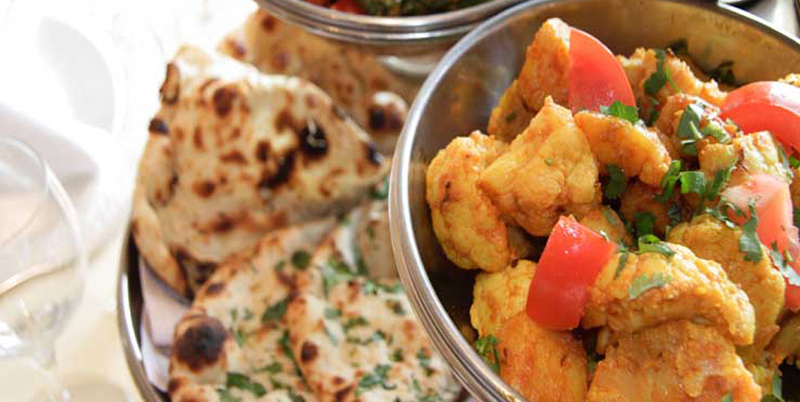 All our tandoori dishes are served with nan bread, salad and mint sauce. A mixture of chicken tandoori, chicken tikka, sheek kabab and king prawn.